This boutique hotel features luxurious cottage-style villas with private fire place and free Wi-Fi. 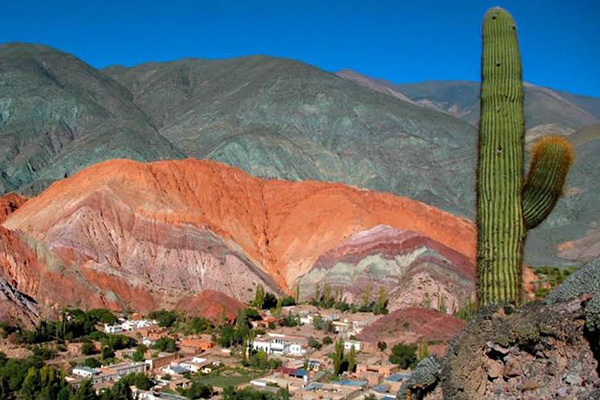 It offers a spa and an outdoor pool, integrated in the beautiful surroundings of Colca Canyon . All villas at Las Casitas del Colca are designed with care. They are equipped with a minibar and an Ipod Docking Station. Wellness facilities include a sauna and several massage treatments. A large variety of outdoor leisure activities are available, such as the giant condors spotting, horse riding, hiking or visits to the local alpaca farm. All rooms have a private bathroom, heating, hot water. It also offers a restaurant, a cozy bar, a game room, thermal baths in stone pools which are fed by volcanic hot springs , the hotel has no TV or other modern distractions, but it offers a wide range of activities such as: horseback riding and small trekking routes. Hidden in a majestic landscape of 3200 meters above sea level, this hotel style lodge is located in the beautiful Valley of the Colca, five minutes away from the village of Chivay. It offers bungalows style rooms, a restaurant, bar, thermal baths & fishing.